We build relationships. We help you to build yourself as a brand through our best services because We are here to put a dent in this universe. Let's build great things together. Brief us your requirements, and let's connect. In any type of school, tasks as undersized but equally vital as maintaining and finding information about the number of enquiries or the number of students registered for a course, the various promotion schemes for different courses and the attendance of students can become dauntingly challenging in the absence of a smart database system. The School Management ERP System is intended to simplify such tasks. School Management ERP System gives school personnel the extensive ability with much easy to quickly and accurately locate information of registered students and register enquiries from prospective students. 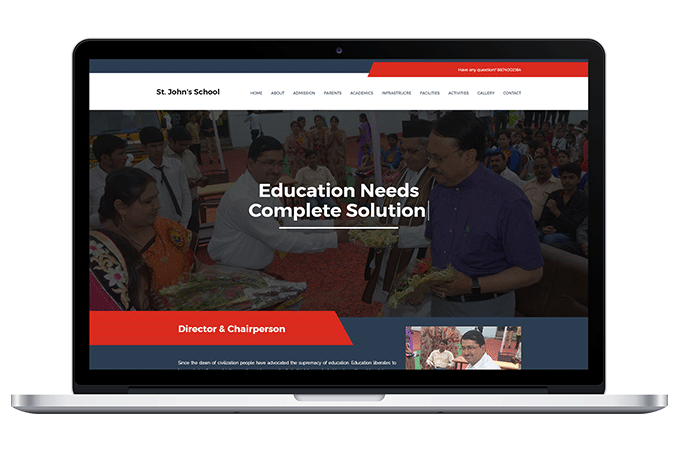 The School Management ERP Systems is a multi-user system which takes care of the entire administrative cycle starting from and going much beyond. Working with Team CodesGesture make my work easy A beautiful Balance of Design and Support Team join me to make my Brand so popular in short duration of time. 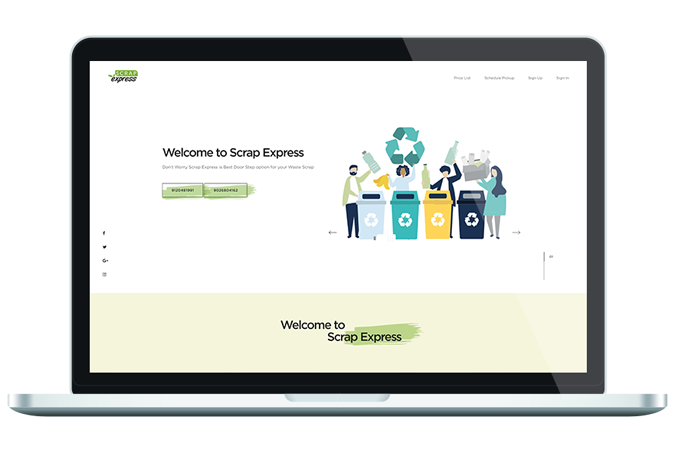 As Codesgesture client i always get prompt response and awesome website application design service. Team guys are always available for help & support. ThankYou CG Team. 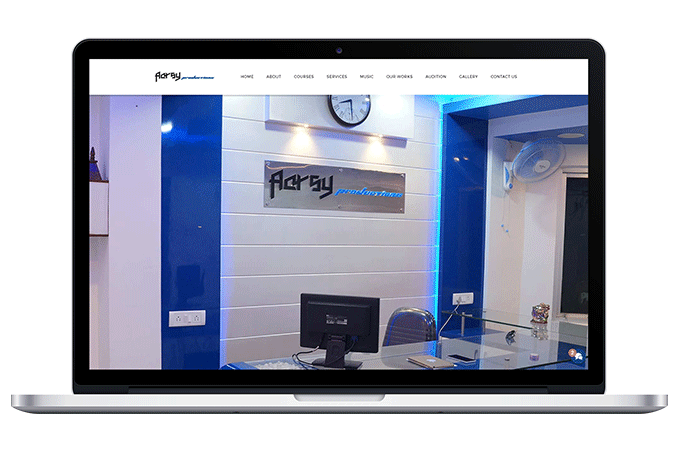 Designing with an Architect and His Website was fantastic journey. A very great example of Website different from the general one. All of the feedback I have received regarding my photography website has been excellent. It is easy for clients to use and easy for me to make updates and changes on the backend. Let us help you get your business online and grow it with passion. Our team of Professional IT Experts is the perfect partner for a successful business partnership. Please, let us know any particular things to check and the best time to contact you by phone (if provided). Sign up for CodesGesture Latest Offers, Informative Blog Post, Trending Topic. CodesGesture consist of two words Codes, a Well-known dictionary term something to write with a proper syntax of rules which can be further be decoded perfectly. Next word is Gesture. A movement of part of the body, especially a hand or the head, to express an idea or meaning. The motto of CodesGesture Team is Unique Design, the trendy one. Our R&D Team keeps eye on regular research process to join hands with the current design scenario. Working with CodesGesture will make you free from the barrier between us and you. The calm and friendly environment make you feel as the part of CodesGesture family. We believe in making Relations rather than Clients. So we Care what you need as well suggest you at the best as if it make you and your firm grow well.